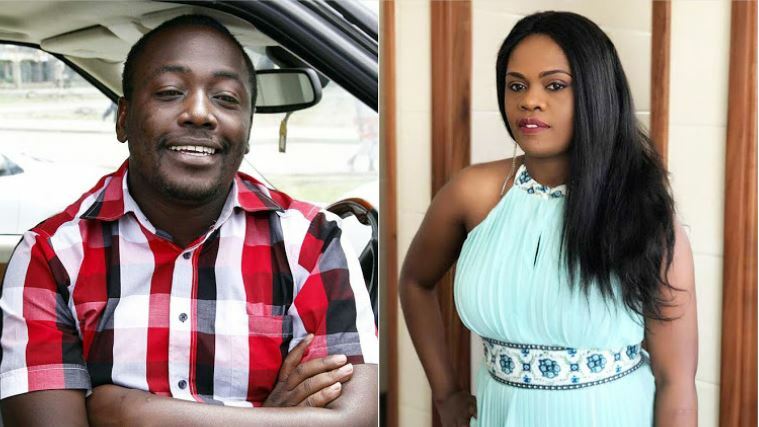 Controversial ‘man of God’ Victor Kanyari has dismissed claims by his ex-wife gospel musician Betty Bayo that he is a stingy father who provides little for his children. “I take care of my children and pay their school fees, which is expensive,” Kanyari stated. The pastor said he chose the best school for his children and he visits every term. In a past interview, Betty Bayo hinted that Kanyari is the kind of father who needs to be reminded to provide for his two kids. “We are neither enemies nor friends, but we coordinate where it is possible. He is a stingy man who only provides little for his children. But according to Kanyari, being stingy means different things to different people. “She is the mother of my two kids and she will always be,” Kanyari said.